The Map Kiwi, now in store at Shopology! I'm excited to announce that in addition to my web store, products from The Map Kiwi will be making their appearance at a retail location in Christchurch! 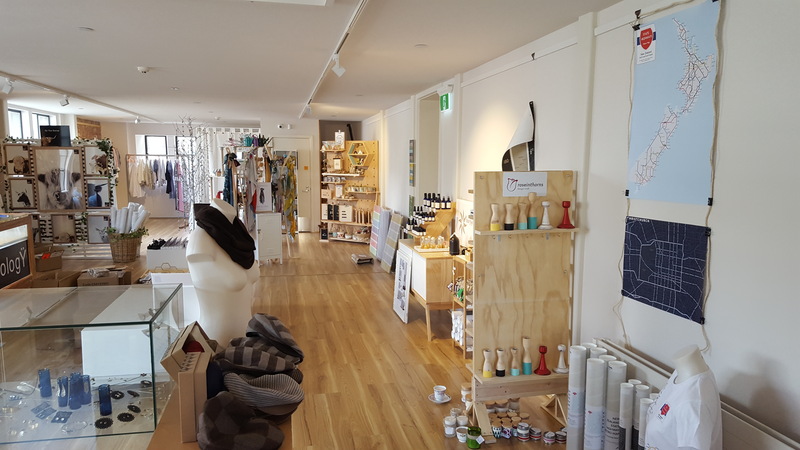 Shopology is a store located in Christchurch's Arts Centre, upstairs from the i-Site visitors centre on Worcester Boulevard. It offers a range of unique designer items including clothing, gifts & interior items. Of course, it wouldn't be complete without some maps on sale also! Shopology opens for the first time on October 1st. I highly recommended checking it out!